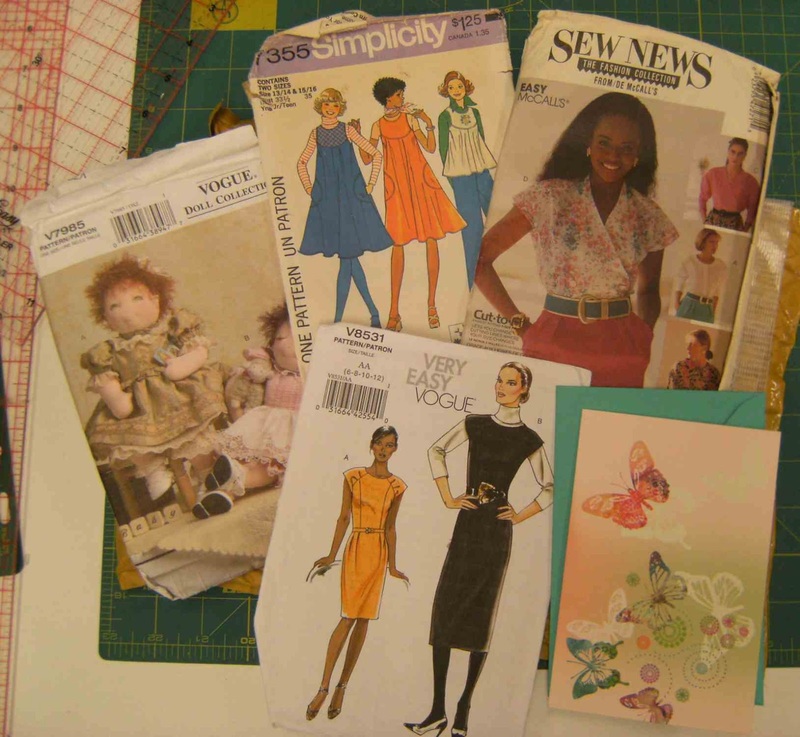 Susy Sew and Sew: Pattern Pyramid Giveaway! 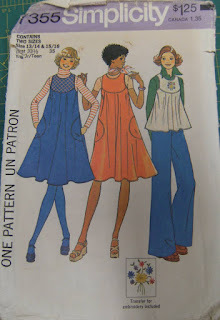 I have been lucky enough to be part of the Pattern Pyramid that is going around sewing blogland. I won my parcel from Funnygrrl at Falling Through Your Clothes. The parcel finally turned up - it must have been on the really slow boat, but it is finally here, so now I can host my own giveaway! This is the parcel that turned up, including a beautiful card from Funnygrrl. 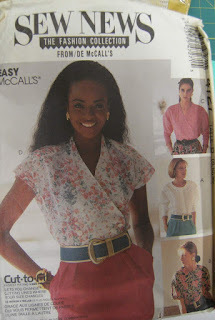 A Simplicity jumper or top - cute 1970's styling that still does have the embroidery transfer in the pattern. 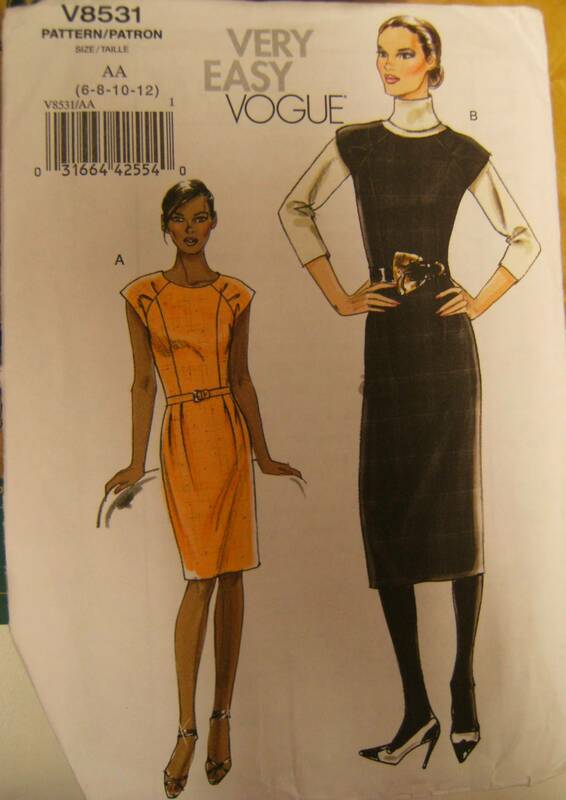 Very Easy Vogue - I think a '90's pattern (could be wrong) - cute tucks at the sleeve heads. and finally Sew News top - set of dolman sleeved blouses. Anyone, anywhere can enter by leaving a comment on this post by the end of November 30th but you must have an active blog. I will randomly select one winner, and post them the collection of patterns along with hand woven labels to be sewn into anything made from one of these patterns (these didn't arrive with the parcel so won't be part of this giveaway).The winner will then pick one pattern to keep for themselves, then host their own giveaway. 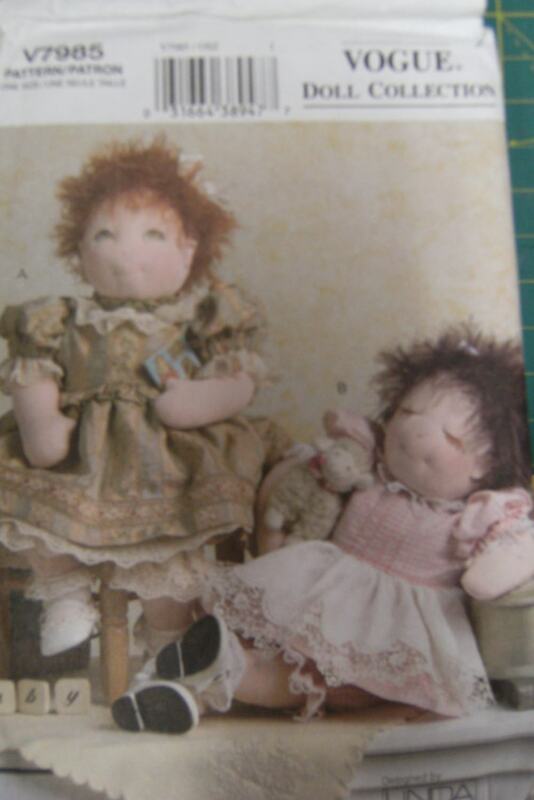 They will randomly select a winner, post the remaining patterns to Person A.Person A will pick a pattern for themselves, host their own giveaway and post the remaining patterns to the winner, Person B. Person B will do the same and so on until there is a last pattern winner.For more information, including details of the charity supported by the very generous donor of the patterns, please see Karen’s post and the code for the Pattern Pyramid button. I am not letting on at this stage as to which pattern I will keep. Do you know me well enough to hazard a guess in your comment? Plus I am thinking I may add one extra pattern (yet to be chosen). 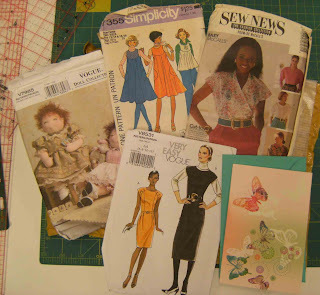 OK - best of luck everyone, I hope we can keep the fun moving around the sewing world! How fun! I'm not entering the pattern giveaway but I think you're going to keep the Vogue dress pattern! The vogue dress has lovely shoulder detailing. Sue, funnily I think you'll pick the Vogue too... this pattern pyramid came from me to Funnygrl and now to you!! I'm not entering for obvious reasons. It was hard resisting the Vogue then, I must say. I am definitely entering! I have been following the pattern pyramid around trying to win....maybe this is my chance! And i agree you will choose the Vogue...thst is what I would choosew too!